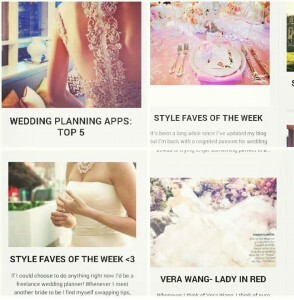 Only the best pre-wedding activites for Nicky Hilton! Nicky Hilton and James Rothschild’s wedding was a lavish affair, fit for a princess! Intimate pictures of Nicky and Paris getting ready have now surfaced! Personalised dressing gowns for brides have been in style for years. The personalised “Mrs Rothschild” Louboutins are fit for a princess! A personalised bridal dressing gown doesn’t have to cost a fortune either. 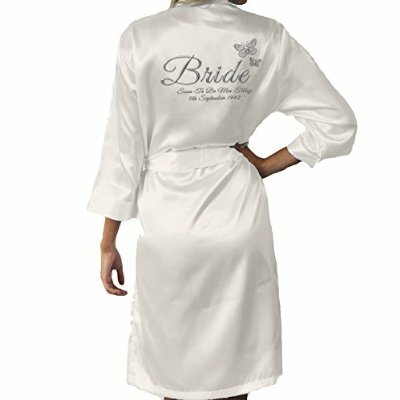 You can grab this equally glamorous “Bride” Kimono Dressing Gown from Amazon. A few more photos of the bride and her party have surfaced from the big day, including Nicky and James returning to Claridges following the evening reception. 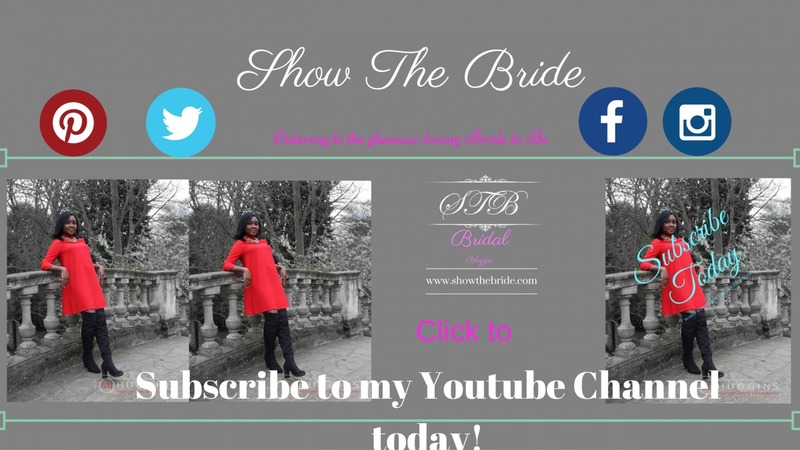 Subscribe today to Show The Bride and never miss a post! 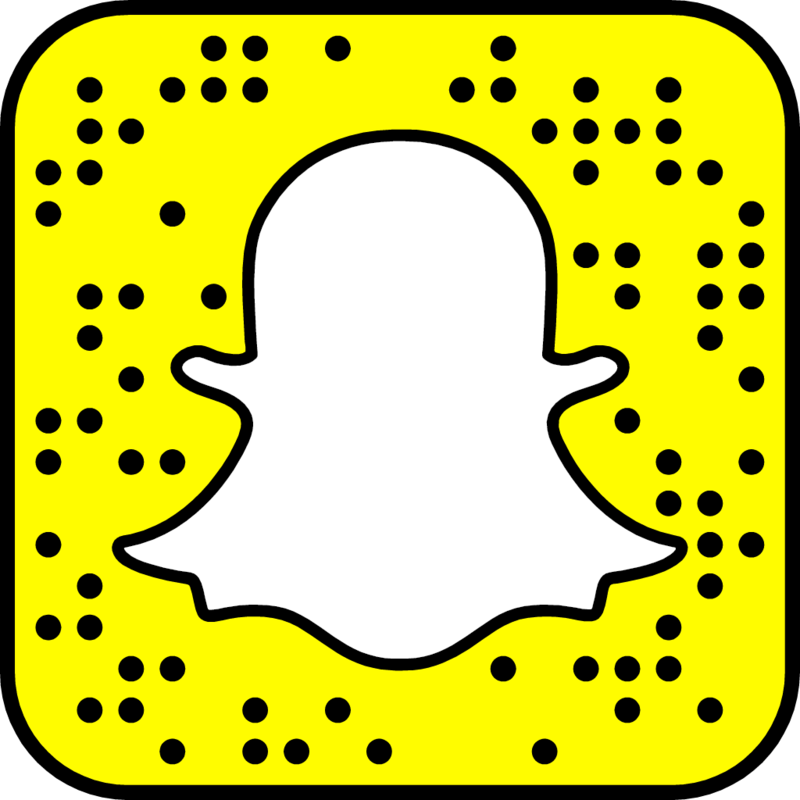 Simply click follow to subscribe via email.